Have you ever heard anyone say they had plenty of time to do everything they want to accomplish? Yeah, me neither. We all seem to push ourselves to do more with our careers, with our families, with our churches, etc. As a result, some things get left undone (in my case LOTS of things)! This year I decided I was going to decorate for fall come hell or high water. I took an entire day off work and hit every store with plants and decorations and spent way too much money! 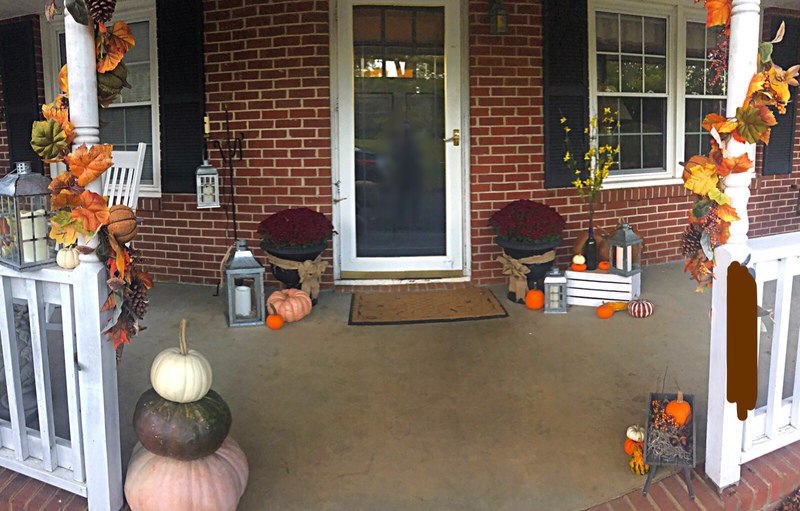 The obvious result was a beautiful front porch that makes me smile every time I pull in the driveway. The unexpected result was my oldest daughter (who has become a hermit while she diligently studies for her LSAT) also took the day off to help me. We shopped and decorated, also talked and laughed. So the real beauty is not only in the porch but in the memories!